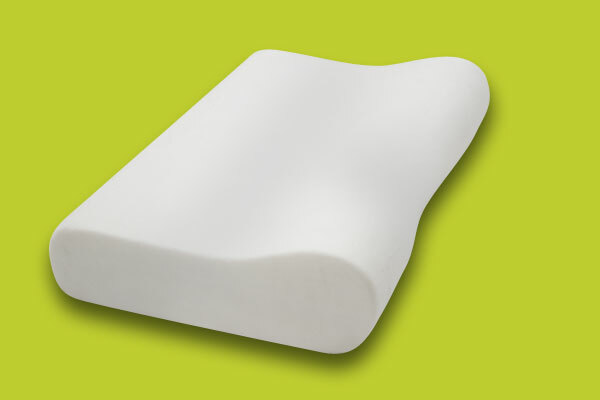 "The number pad «Pillow» of «Alpha Foam» is designed to offer you a pleasant night's sleep without fatigue, aches and headaches. 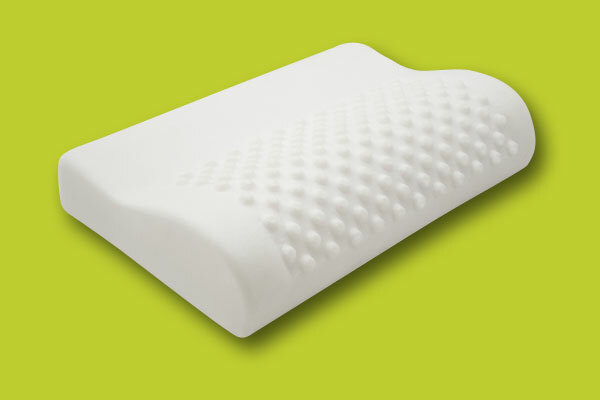 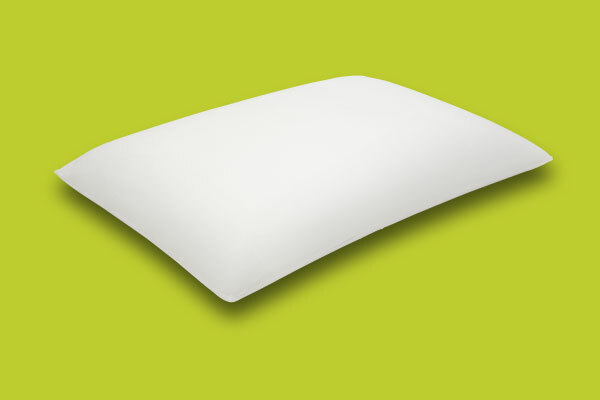 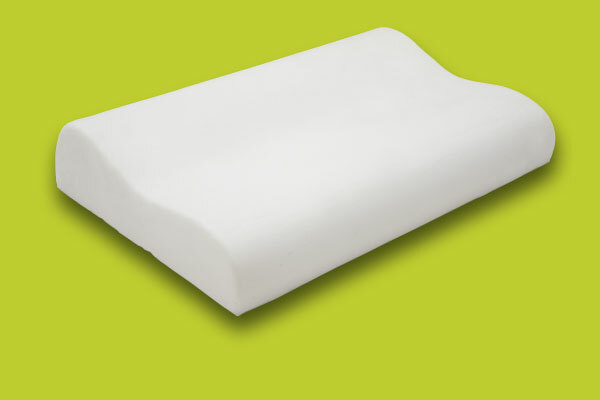 In multiple dimensions and patterns, pillows «Alpha Foam» restrain the head and neck to normal position while the pressure equally distributed, thus giving relief and wellness. 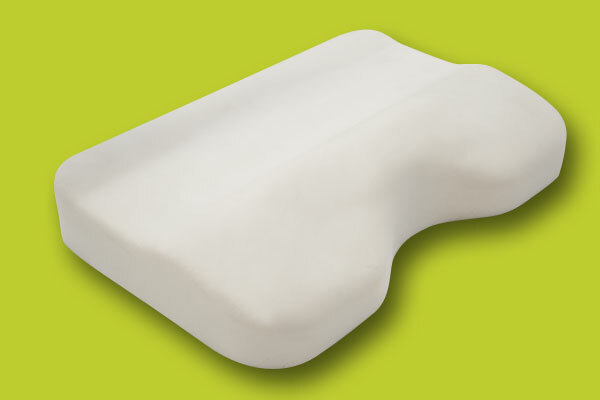 Thanks to the beneficial material «Memory», they are made, improve blood circulation and help relax the muscles to relieve aches and pains in the neck area. 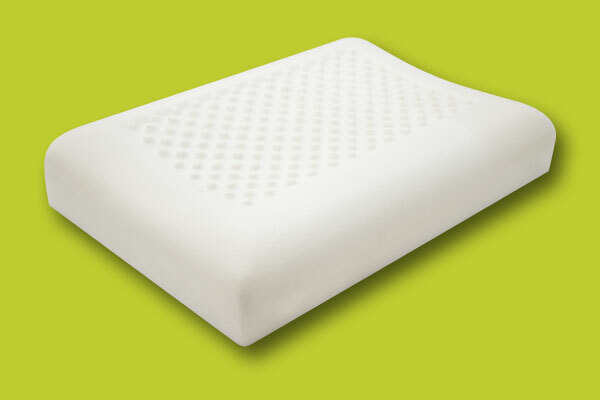 The capacity to adapt to the shape and body temperature to become suitable to provide optimal quality of sleep and rest. "